Clinician Biographical Information Bob Duke is the Marlene and Morton Meyerson Centennial Professor of Music and Human Learning, University Distinguished Teaching Professor, Ellizabeth Shatto Massey Distinguished Fellow in Teacher Education, and Director of the Center for Music Learning at The University of Texas at Austin. 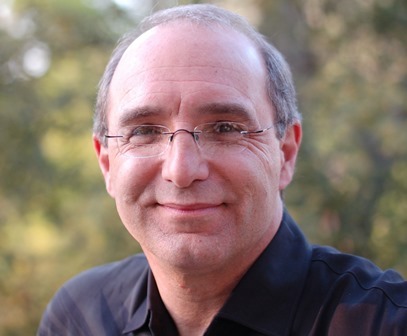 He also directs the Psychology of Learning Program at the Colburn Conservatory in Los Angeles. 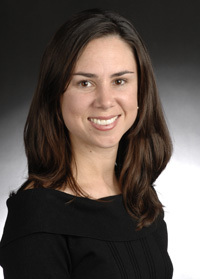 Second Clinician Biographical Information Sarah E. Allen, PhD, is Associate Professor of Music Education at Southern Methodist University, where she teaches courses in instrumental music education methods and pedagogy, and graduate courses in music education and research. Dr. Allen’s research focuses on motor skill development and procedural memory consolidation in musicians, and has been presented at regional and national conferences in music education. She has taught public school band in Texas and remains an active clinician and adjudicator in instrumental music. She received her PhD in Music and Human Learning from The University of Texas at Austin. Third Clinician Biographical Information Carla Davis Cash, PhD, is Associate Professor of Piano and Piano Pedagogy at Texas Tech University where she serves as Chair of the Keyboard Division, coordinates the undergraduate class piano program, and teaches graduate and undergraduate courses in pedagogy and applied music. Dr. Cash has presented solo recitals across the United States, in Europe, and in Central and South America, and performs frequently as a collaborative pianist. She is a founding member of the Vario Piano Quartet, a group that promotes the repertoire of the two-piano, eight-hand ensemble. Her research in music learning has been presented at numerous state, national, and international conferences of music performance and education, and her articles can be found in the Journal of Research in Music Education, the Annals of the New York Academy of Sciences, and Clavier Companion. Dr. Cash is the recipient of the 2009 and 2007 Outstanding Research Award from the National Conference on Keyboard Pedagogy. 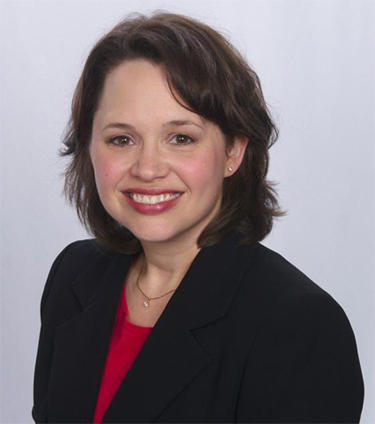 Fourth Clinician Biographical Information Amy L. Simmons, PhD, is Associate Professor of Music Education at Texas State University, where she teaches undergraduate and graduate courses in music education, psychology of music, and research. 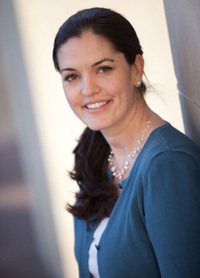 Dr. Simmons’ research on human learning and memory is published in the Journal of Research in Music Education, Annals of the New York Academy of Sciences, Bulletin of the Council for Research in Music Education, and Update: Applications of Research in Music Education, and she has presented her work at numerous international and national conferences. Dr. Simmons was a public school band director before receiving her PhD in Music and Human Learning from the University of Texas at Austin. Since 1990, she has performed as a freelance oboist with the Austin Symphony Orchestra, Austin Lyric Opera, San Antonio Lyric Opera, Camerata Chamber Winds, Corpus Christi Symphony Orchestra, Dallas Wind Symphony, Laredo Philharmonic Orchestra, Mid-Texas Symphony, and the Victoria Symphony Orchestra.